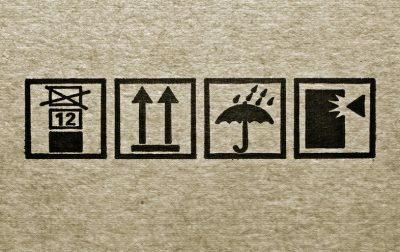 The ERP dedicated to packaging. Volume Software has been collaborating with industrial groups in the packaging sector for more than 30 years. This long-term partnership has enabled us to develop an in-depth knowledge of the needs of the packaging sector. Our response to the packaging industries: VoluPack information system. VoluPack is our ERP dedicated to the packaging industries. It is aimed at corrugators, cardboard makers and converters. Its configuration engine allows it to manage processes related to manufacturing corrugated packaging, cartons in solid boards (flat cardboard) or POS complex sets. Moreover, a VoluPack configuration meets the papermaking needs. 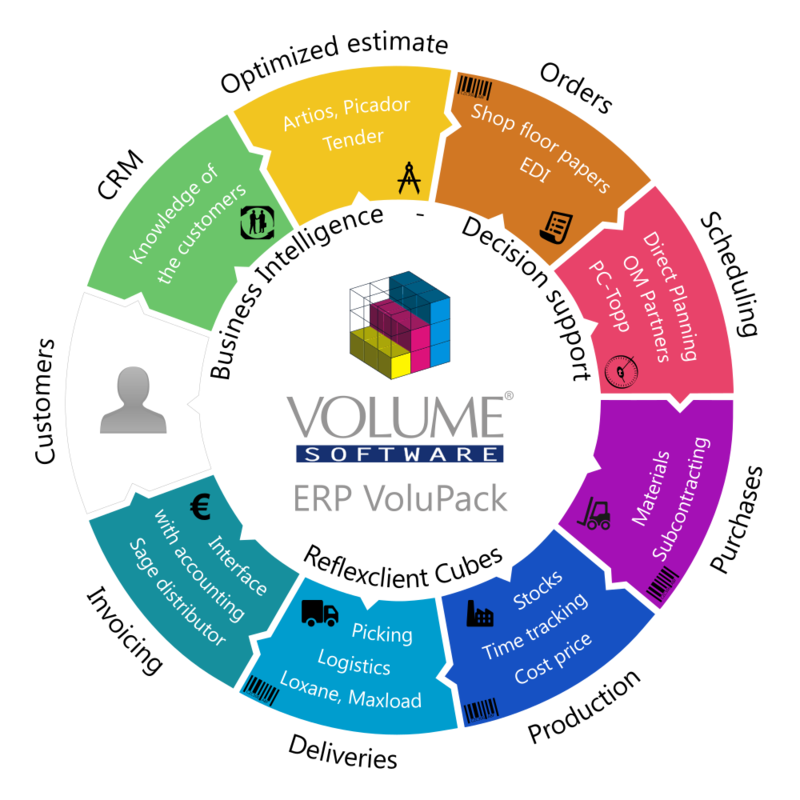 VoluPack ERP is multi-companies, multi-sites and multilingual. The estimate is a key module of the information system. 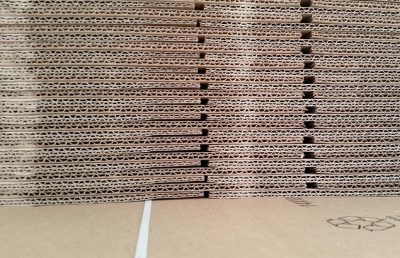 You can achieve fast, optimized estimates on the basis of the industry standards: standard or customized FEFCO for corrugated cardboard and standard or customized ECMA for flat cardboard. VoluPack estimate optimizes the selection of the cardboard, the choice of machines (automatic determination of the routing), palletization, transport and other configurable, secondary costs (sub-contracting, storage, amortization, financial costs, etc.). Fore more complicated packages that have been subject of a CAD study in a design office, we offer a “studied” estimate. A computerized link with the CAD (Esko ArtiosCAD or Picador) can retrieve data of the study without having to re-enter them. The expert estimator can impose any component of the estimate at any time: cardboard, machines, palletization, costs, margins, etc. Highly configurable, the VoluPack ERP lets you customize the processes that really match the way you work. A good example is the order management. Many order types are available: on demand manufacture, manufacture for internal stock, order from stock, etc. You can also enable many working options according to your needs: contract review, automatic generation of forecast stock, surplus management, etc. Your orders can also be generated via Electronic Data Interchange (EDI) with your customers. VoluPack natively manages many EDI standards. For each production order, a manufacturing file is created. It allows a full tracking of the production, from the order to the cost price. The printed or PDF edition of the manufacturing file is customized to your own wishes. The same applies to all the documents produced by the ERP: they are designed according to your layout specifications. Any material or service delivery purchase can be fully managed by VoluPack. Of course, sheet purchases for converters or reel purchases for corrugators are managed with a particular attention. Scheduling, production and cost price. 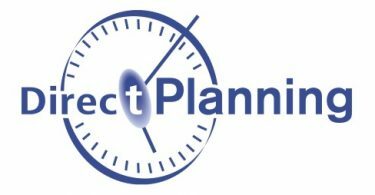 For converters and cardboard makers, scheduling is performed via Direct Planning, our scheduling module. For those corrugators who wish it, we are interfaced with corrugator scheduling softwares, such as PC TOPP or OM Partners. Production management includes a large set of modules: production time tracking via manual or barcode entry, consumption or production reports with barcode readers (for example, at the strapping unit level), reel consumption tracking, subcontracting tracking, etc. Gathering production information results in real-time schedule updating. It also aims at fixing a cost price pointing out the difference between the “forecasted” of the manufacturing file and the “performed” observed in production. The VoluPack ERP allows the stock management of raw materials and finished products, actual or forecast, according to your requirements. It features several stock valuation methods. Many modules (classical screens or barcode readers) allow you to manage transfer orders or inventories, amongst others. Our logistics module allows you to optimize your chartering. Advanced features such as pallet picking, in manual mode or with a barcode device, allow you to achieve your deliveries by keeping a real-time proper stock. Invoicing is naturally automated, without any data re-entry. Your invoice templates are fully customizable and can be automatically sent to your customers, in a PDF file or according to an EDI protocol (Electronic Data Interchange). Invoicing entries are also automatically transferred to the accounting of your choice.